Taylor Trade Publishing, 9781589795471, 272pp. 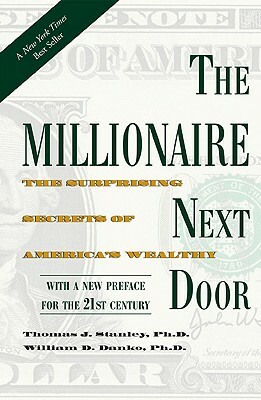 Thomas J. Stanley is an author, lecturer, and researcher who has studied the affluent since 1973. He lives in Atlanta, Georgia. William D. Danko is associate professor of marketing in the School of Business, University at Albany, State University of New York.